It's good to be the king. After the last few games in Toronto, one could argue that nobody in the NBA is better than LeBron James. 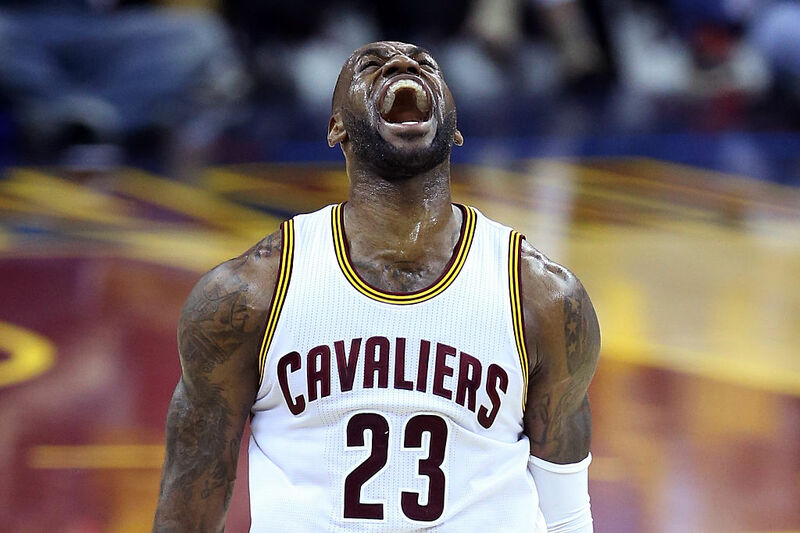 Thanks largely to LeBron, the Cavs have won conference titles in 2007, 2015, 2016 and 2017. They have won their division in 2015 though 2018. They won the NBA Championship in 2016. If LeBron keeps his momentum, there's a decent chance they'll win another Championship this year. Outside of his on-court stats, LeBron will also be remembered for his business acumen. Criticize "The Decision" all you want, the man has made some terrific business choices throughout his career. We've already written about how he's earned $500 million throughout his career, and how his recent small contract with the Cavs was actually a genius move. And with Michael Jordan becoming the first billionaire baller a few years back, it's certainly not out of line to ask WHEN (not if) will LeBron James reach billionaire status. Let's take a look! Let's start in the present day. LeBron is worth $400 million right now. So that's still a long way to go. In August 2016, LeBrons signed a three-year $100 million contract. He's making an NBA-record $33 million in salary this year and will earn $35 million next year. As of this writing, LeBron has earned $236 million in salary during his career so far. When his current deal runs out, he'll have earned $271 million. From this point on, LeBron will arguably be on the decline in his career, and it's doubtful anyone would sign him to a max deal (or if they did, it would only be for two or three years, tops). Hypothetically, let's say the Cavs want to keep LeBron in a mentor role, with the occasional request for a 30 point, 12 rebound, 14 assist kind of night, and they offer LeBron a three-year, $75 million contract–about 25% of the salary cap. That will bring his total NBA career on-court earnings to $346 million. For perspective, the player who currently holds the record for highest on-court career earnings is Kevin Garnett who earned $343 million. So if all goes to our plan, LeBron will top KG's record by around $3 million. Now, $346 million is a ton of money, but that's only a small percentage of what LeBron will be raking in. Consider his final season in Miami, the 2013-14 campaign: LeBron's salary was $19.1 million, but he made $53 million off the court. His endorsement income has either stayed the same or risen every year he's been in the league, so let's conservatively say he's making $60 million off the court for the rest of his career. That's $540 million by the time he finally clears out his locker, just from off the court endorsements and investments. Put the on court and off court numbers together, and LeBron will have made $886 million. Oh, but wait. Despite being a great basketball player, LeBron isn't safe from taxes. The IRS has to grab its share, which we can assume will be about half of the total. 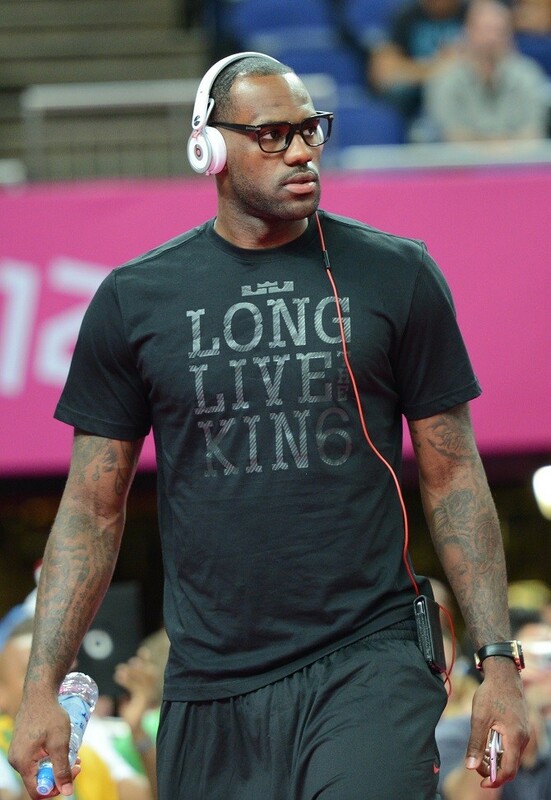 By our estimate, LeBron James' net worth by the time his ready to retire will be $680 million. But as Michael Jordan has proven by making $125 million per year from Nike, even at age 52, retiring from the sport doesn't mean you have to stop earning. It's unlikely to think that companies will stop asking LeBron to endorse things, even if he's not lighting it up on the court. We'll get to some more endorsements momentarily, but first, let's talk about coach LeBron. Prior to a few years ago, it'd seem absurd to think LeBron could earn a coaching gig as soon as he retired. But Jason Kidd, Derek Fisher and Steve Kerr have shown that you don't really need any coaching experience at all to move from player (or in Kerr's case, GM and broadcaster) right into the coach's chair. Kerr and Fisher both signed contracts worth five years and $25 million, though Fisher's had a few lines of fine print; with the way the Knicks are playing, he probably won't see that full $25 million. Though Fisher and Kerr have an absurd amount of rings between them, neither player was anywhere near as good as LeBron is on the court, so it's safe to think he'd also earn somewhere around $25 million over five years. Not all former players turn out to be great coaches, but if LeBron wanted to take that route, it'd add a little more money to his bank account. 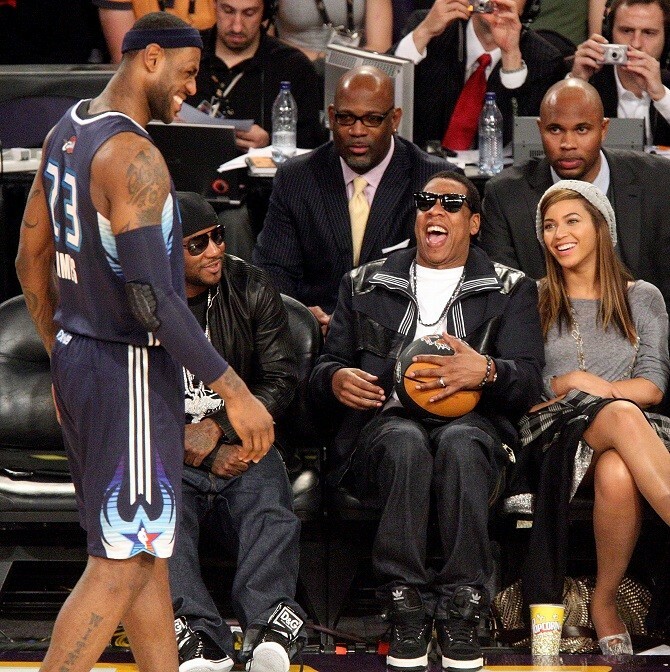 The biggest endorsement of all is LeBron's shoes, though. In May 2016, it was revealed that LeBron had signed a lifetime deal with Nike that will ultimately pay him around $1 billion. Today it is estimated that LeBron earns around $30 million per year from his shoe deal. That number will continue to climb into his retirement. We'll say LeBron continues earning an average of $50 million per year for the foreseeable future, call it $30 million from his shoes, and $20 million from other endorsement deals and potential coaching salaries. At that pace, he'll be taking home $25 million per year after taxes. After 13 years he would have tacked on $325 million in post-tax income onto his net worth. When you combine this $325 million, with LeBron's $680 million net worth at retirement, at this point his net worth would be $1,005,000,000. That means, by our rough conservative estimation, LeBron James will be a billionaire at age 51 in the year 2035. The exact same age when Jordan hit the billion dollar status. Spooky. Obviously, this is all just hypothetical at this point. So many things can still happen between now and the time LeBron turns 51. For example, it was just revealed that LeBron's investment in the Liverpool soccer club has gone up in value 5X from $6 million to $32 million. Bottom line, there's a real possibility LeBron James will be a billionaire someday. It's really almost a certainty. Do you think LeBron James will be a billionaire before or after our 51 years-old estimate? Let us know in the comments!